Our K3 students put on a show today at the assembly hall. They wore self-made masks like those worn by actors in ancient Greek theatre. 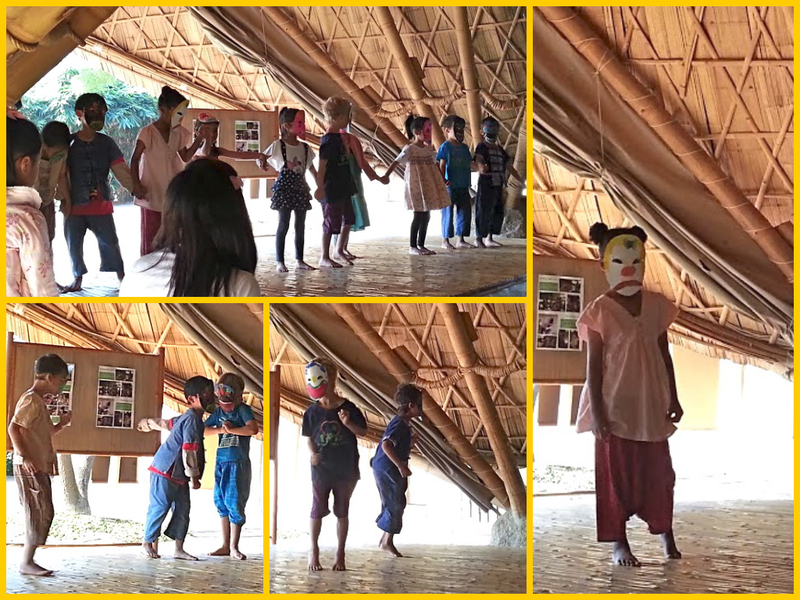 These masks, along with exaggerated sounds and movements, help to make the audience aware of the emotions of each character. After the play, K3 engaged us in a fun game of ‘Guess our emotion’. This entry was posted in Featured Posts, School Curriculum. Bookmark the permalink.